Northeast SARE has released the calls for applications for its 2019 Partnership and Graduate Student Grant Programs. 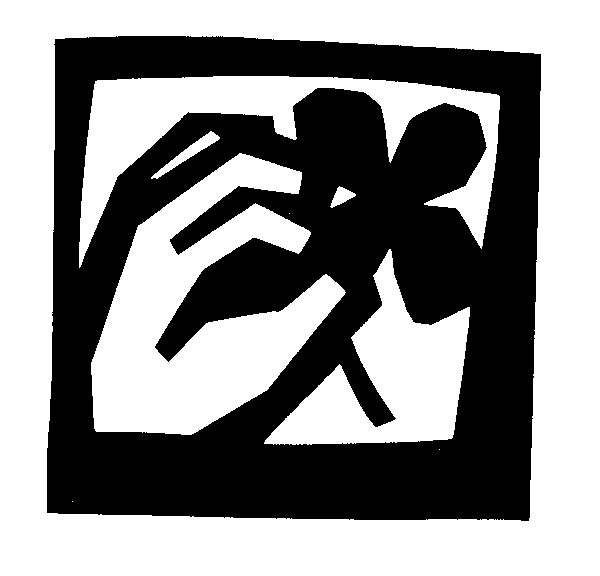 > Partnership Grant applications are due April 23. > Graduate Student Grant applications are due May 7. Application materials and supporting documents are posted at: www.northeastsare.org/GetGrant. Have questions about Northeast SARE's Partnership Grant program? 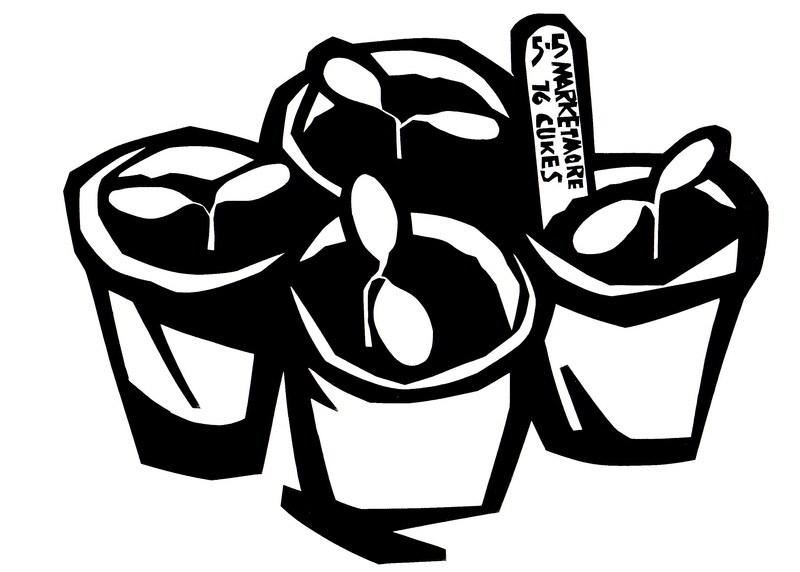 Join grant coordinator Carol Delaney and Partnership Grant recipient Ashley Kremser of CitySeed Inc. for a webinar on Thursday, March 21 from noon to 1 p.m. Register at: go.uvm.edu/nesarepgwebinar. Are you curious about what makes a successful grant proposal? Want to help make decisions about the best projects to fund? 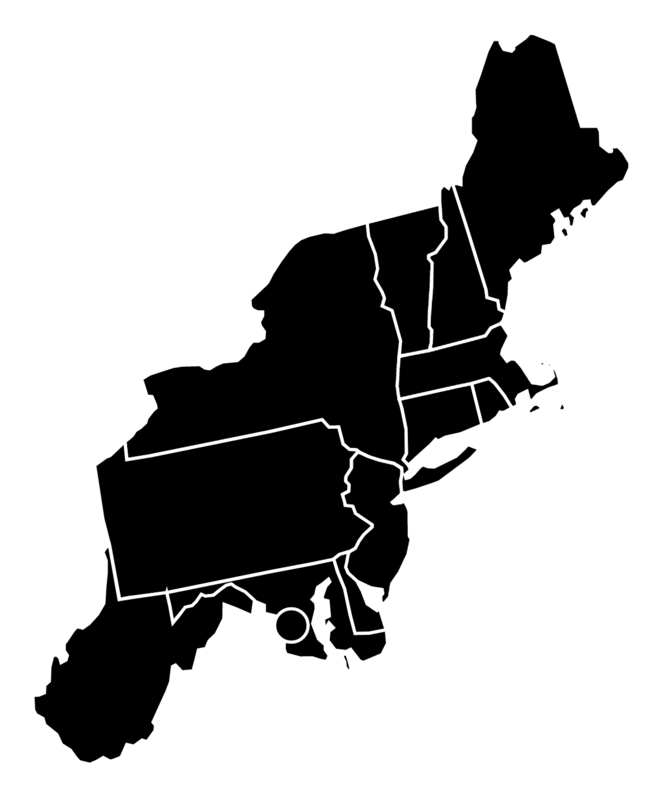 Northeast SARE is seeking proposal reviewers to serve on its Technical Committee (TC). There is no better way to learn how to write a proposal than serving as a reviewer. We invite farmers and agricultural service providers--including researchers, educators, nonprofit and agency personnel, and others who regularly work in the farm and food system communities--who would like to help bring to life a more sustainable agriculture in the Northeast. Learn more about Northeast SARE's TC at: www.northeastsare.org/TC. Interested candidates should contact northeastsare@uvm.edu for more information. Weed management is crucial on vegetable farms of all scales but may be particularly challenging for small-scale farms as hand weeding is time consuming while tractor cultivation may not fit with smaller acreages. 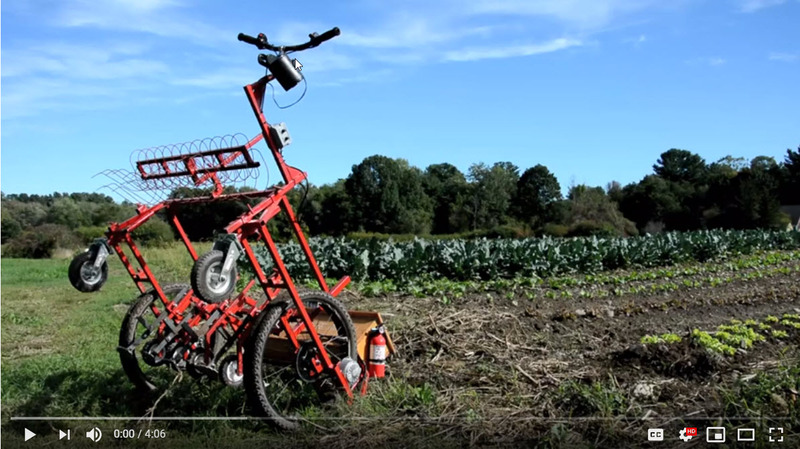 So, with his Northeast SARE Partnership grant, Jan “Lu” Yoder of Woodmetalcanvas in Westport, MA collaborated with local farmers to build, test and refine a light electric walking tractor prototype for cultivating vegetable beds in both field and greenhouse settings. The “Weed Weasel,” aimed to fill a niche between hand-pushed wheel hoes and small cultivating tractors. Lu built three prototypes. Five farmer collaborators tested them during the 2018 growing season and provided Lu with feedback to improve the design. Lu then developed step-by-step build instructions—posted on Farmhack--and produced a video to introduce farmers to the design. He estimated that each unit cost about $1400 and 50 hours to build. One farmer partner said, “It has the power to do a cultivating tractor’s job, as proven by 1-1/2 acres of brassicas in Waltham in July.” Lu concluded that the Weed Weasel has the potential to fit well into small-scale vegetable farming operations as a light, electric-powered, efficient and locally produced tool. 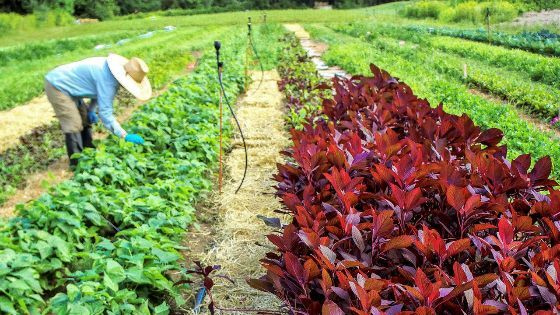 The New Entry Sustainable Farming Project (NESFP), led by Jennifer Hashley, has a 20-year history of training next generation farmers—including immigrant and refugee growers—to improve local food systems. A recent Northeast SARE Partnership grant supported the Project’s food hub initiative aimed at long-term economic self-reliance among farmers while expanding access of healthy, culturally-appropriate foods in underserved areas. The grant funded exploration of institutional market connections for ethnic produce grown by immigrant and refugee farmers who struggle with market access and low pricing of products. The team sought to establish institutional accounts with large retailers, local universities and workplace dining service companies, local restaurants, and non-profit organizations focused on elder care and low-income families. The project also provided technical assistance to 20 farmer clients to refine production schedules, crop plans, food safety plans and other considerations to meet institutional buyer demands. As a result of their work, seven farmers increased their readiness to work with wholesale accounts and they established or strengthened partnerships with 12 institutional buyers. The team confirmed that institutional markets range in their interest in ethnic produce, volume demands, price-points and flexibility. Selling to non-profits focused on elder care and low-income families fit best with NESFP’s food hub although the project team concluded that institutional markets may not be the best avenue for mission-oriented programs like theirs that focus on new farm business development. The U.S. sheep dairy industry is currently a seasonal business as traditional dairy sheep breeds tend to follow an annual 180-day lactation. 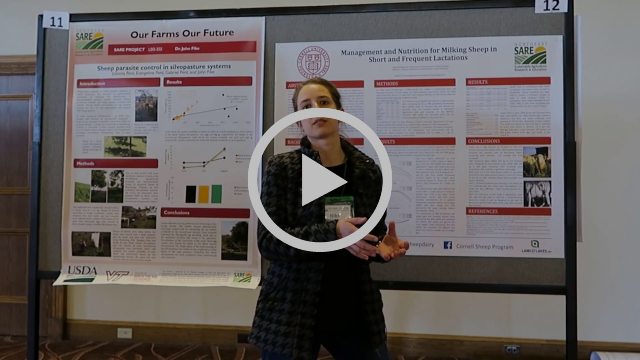 With her Northeast SARE Graduate Student grant, Nikola “Niko” Kochendoerfer of Cornell University, explored the possibility of year-round sheep milking management using meat breed ewes (Finn and Dorset crossbreeds). These breeds are capable of reproducing and lactating year round. Niko investigated three different meat sheep diets (with varying levels of potentially fermentable fiber, pfNDF) for their ability to affect milk production while also maintaining health and body condition, important for meat production. Her research results showed that milking meat breed ewes year-round in an accelerated lambing system can succeed, enabling farmers to consider meat breeds as dual-purpose animals for milk and meat. Niko also verified feeding strategies that farmers may use to optimize ewe performance regardless of their interest in dual-purpose sheep production. Fire blight is a devastating bacterial disease in apples and, to date, control of the disease relies primarily on streptomycin applications, increasing risks of antibiotic resistance. Insects have been thought to play a role in the transmission of fire blight but little research has been available on insects as vectors for this disease. 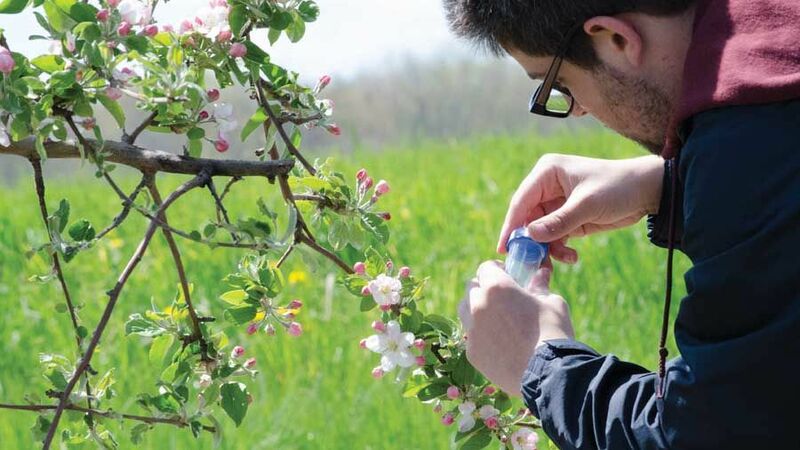 Cornell University Ph.D. candidate Matthew Boucher conducted his Northeast SARE Graduate Student grant project to better understand fire blight-insect interactions with the aim of identifying new avenues for sustainable disease management. Matthew tested more than 900 pollinators, 2500 potato leafhoppers, and 2000 flies to determine if they carried the disease and also studied mechanisms of how insects acquire and transmit the bacteria. He found that flies—that feed on ooze caused by the bacteria—seem to be key culprits in fire blight transmission. While there is still much to learn about fly-fire blight interactions, Matthew’s research has provided an important step in developing approaches to insect management for fire blight control. Northeast SARE offers competitive grants and sustainable agriculture education in Connecticut, Delaware, Massachusetts, Maryland, Maine, New Hampshire, New Jersey, New York, Pennsylvania, Rhode Island, Vermont, West Virginia, and Washington, D.C.
Our programs are offered to all without regard to race, color, national origin, gender, religion, age, disability, political beliefs, sexual orientation, and marital or familial status. SARE is funded by USDA NIFA. USDA is an equal opportunity provider and employer. Not interested in Northeast SARE mailings? Unsubscribe from this list. Share SARE! Share this email with a friend.